The internet security expert said that the ETRMS is well protected from outside attacks, but warned that the greatest threat is posed by insiders. Stupples noted that a Network Rail employee, either through a bribe or acting on general dissatisfaction, is the most likely way malware would get into the system. 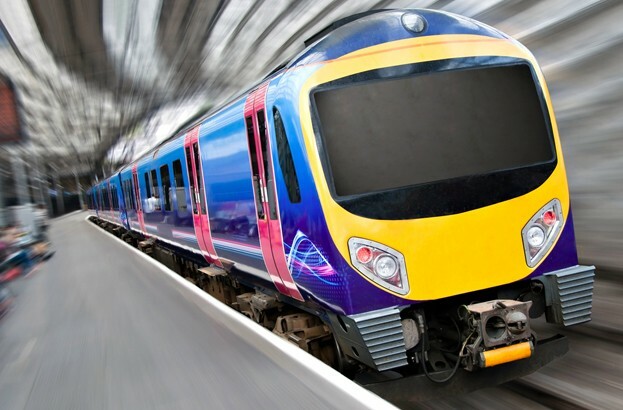 Network Rail has said that it acknowledges the threat, and is working with government, security services, partners and suppliers in the rail industry to understand the risks and protect its passengers. As transport systems become more reliant on computers and the internet to operate smoothly, new vulnerabilities are being analyzed by governments and industry bodies. Just last week, a US government watchdog warned that the adoption of modern technology in airplanes could allow hackers to access flight controls over public WiFi.